Every writer needs a little help now and then, including (*coughcough* mainly) me. 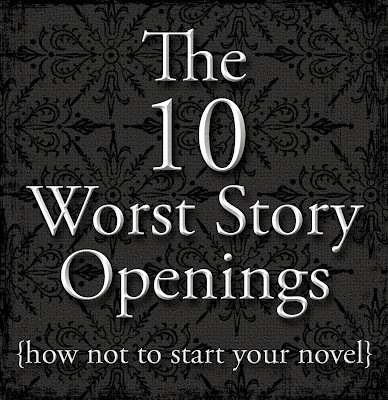 Here's a compilation of the writing articles I've found most helpful over the past several months, covering everything from character development to story openings - I hope some of them help you! 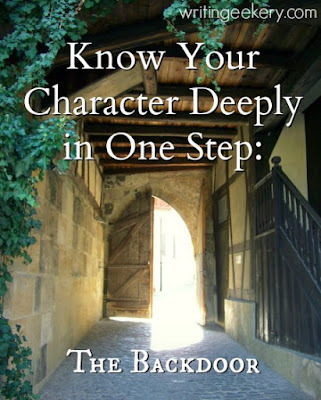 Know Your Character Deeply in One Step: The Backdoor: If there's one article on writing that everyone should read, it's this one. The best article on writing I've ever seen, it explains clearly how to get to the bottom of those tricky characters quickly and effectively. 10 Worn-Out Cliches in YA: Just like the previous article helps keep you from having Mary-Sue-like characters, this one will prevent you from having Mary-Sue-like plots (if that's a phrase. Well, now it is.) 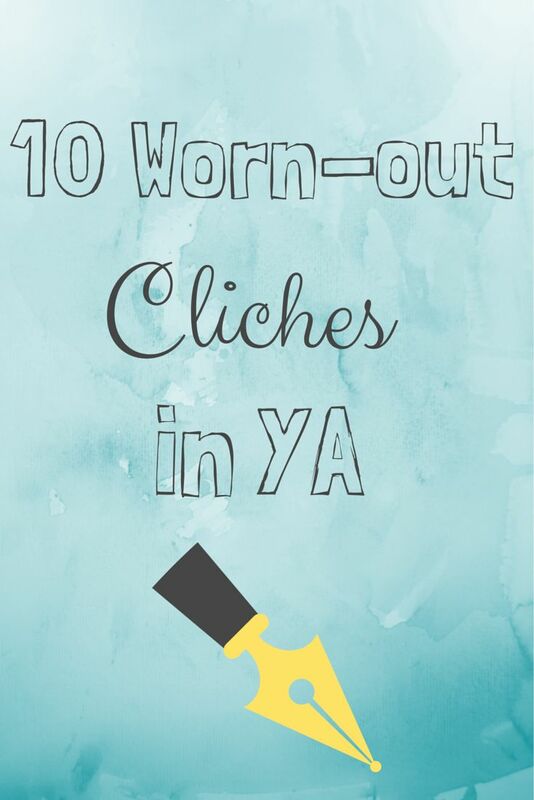 This article points out the typical, copy-cat YA plots most likely to turn off a reader. 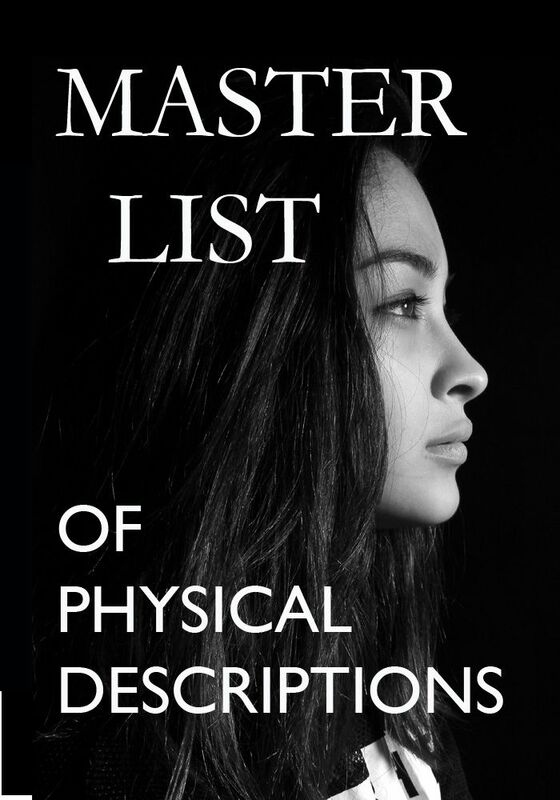 Master List of Physical Descriptions: Want to describe your characters' appearances in detail, but tired of using "beautiful brown eyes, long wavy hair" over and over again? Never fear, this list is here! 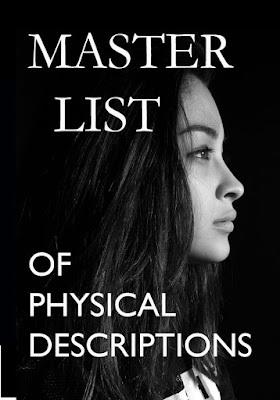 (wow great rhymes Ellie) It contains countless phrases of amazing imagery to describe everything from your character's eye color to skin texture to face structure. 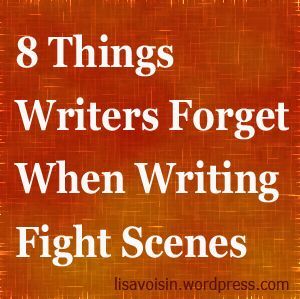 8 Things Writers Forget When Writing Fight Scenes: You ever written a fight scene? Chances are, you did it wrong. Important details that can make-or-break the believability of a fight scene - or an entire chapter - are discussed in this article. 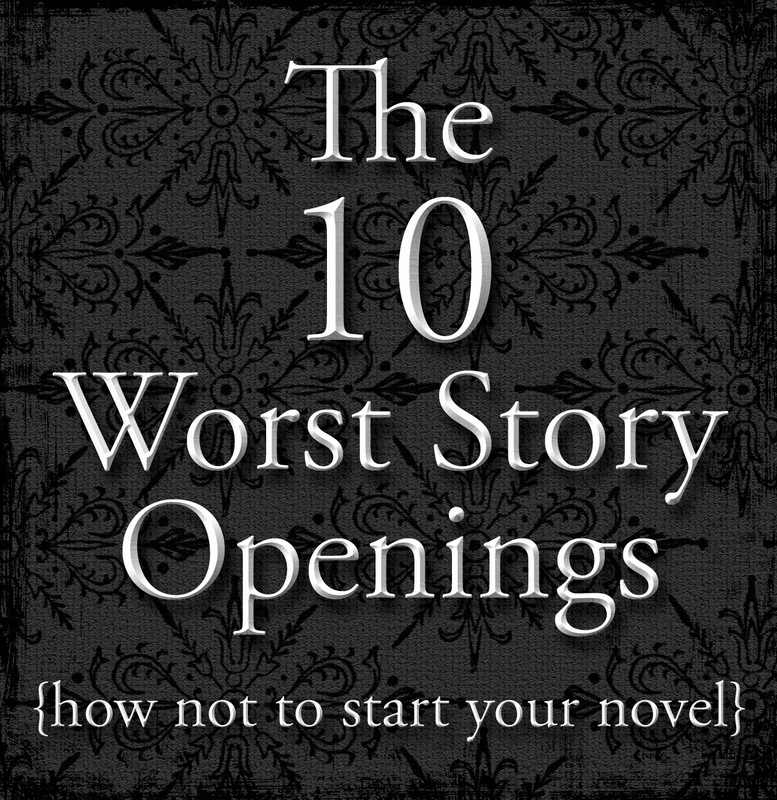 The 10 Worst Story Openings: A concise list of the worst possible ways you could open your story - some of which you've likely done already. 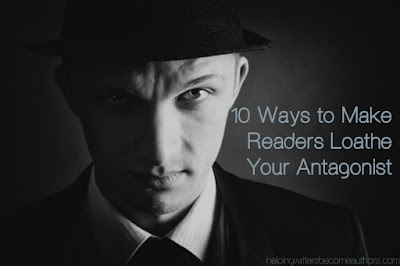 10 Ways to Make Readers Loathe Your Antagonist: A truly despicable antagonist can be a hard nail to hit - this article shows ten easy ways to do it. 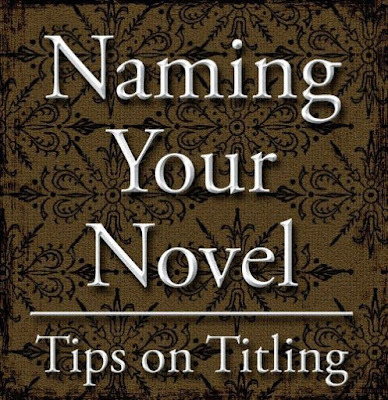 Naming Your Novel: This article lists tons of really insightful tips on naming your novel, and even offers a several ideas for the process itself. These look like some awesome articles!